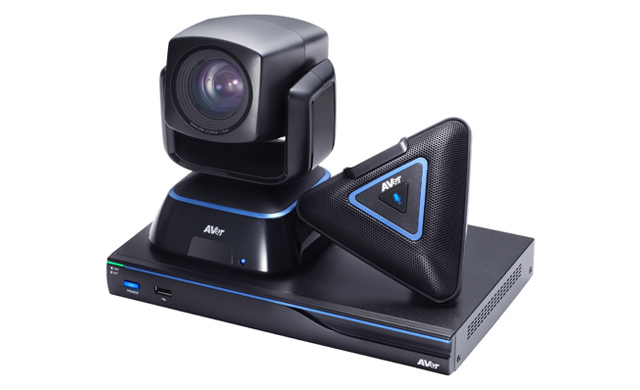 AVer video conferencing can be summed up in one simple phrase… more for your money! 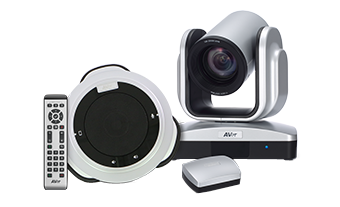 Effortless video conferencing at an incredibly affordable price is what AVer promises for all of its video conferencing solutions. 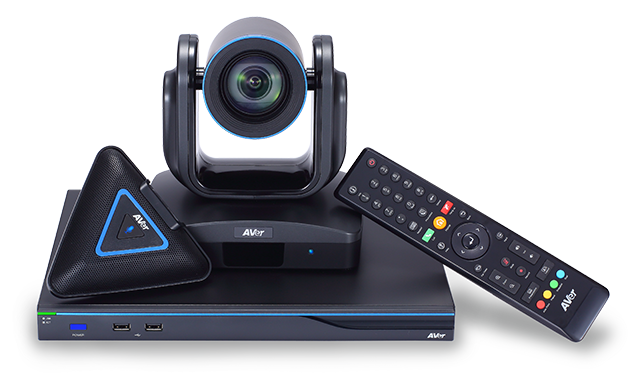 With a number of one-of-a-kind features, industry-leading warranty periods and smooth full HD imaging, AVer turns the dream of high-quality, budget-friendly video conferencing into reality for all-sized businesses and many more. 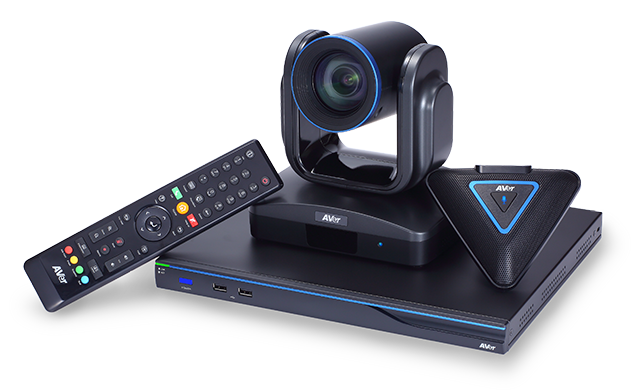 AVer’s award-winning EVC Series can be used across a variety of sectors including business, education, healthcare, manufacturing, finance, legal and many more. 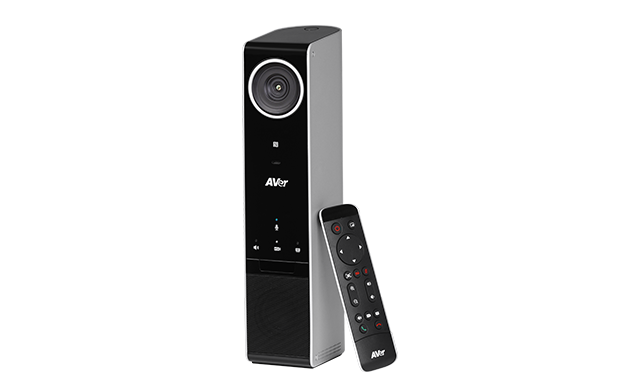 AVer’s all-in-one EVC Series allows businesses to establish face-to-face communication through high resolution video quality, intelligent audio detection, and real-time video and audio delivery across multiple branches around the world at the touch of a button. 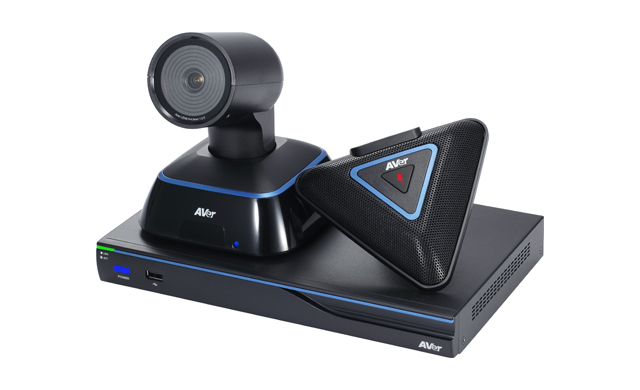 Use an AVer multipoint video conferencing system with embedded MCU (multipoint control unit) to host and participate in multisite video conferences with SIP/H.323 video conferencing devices. 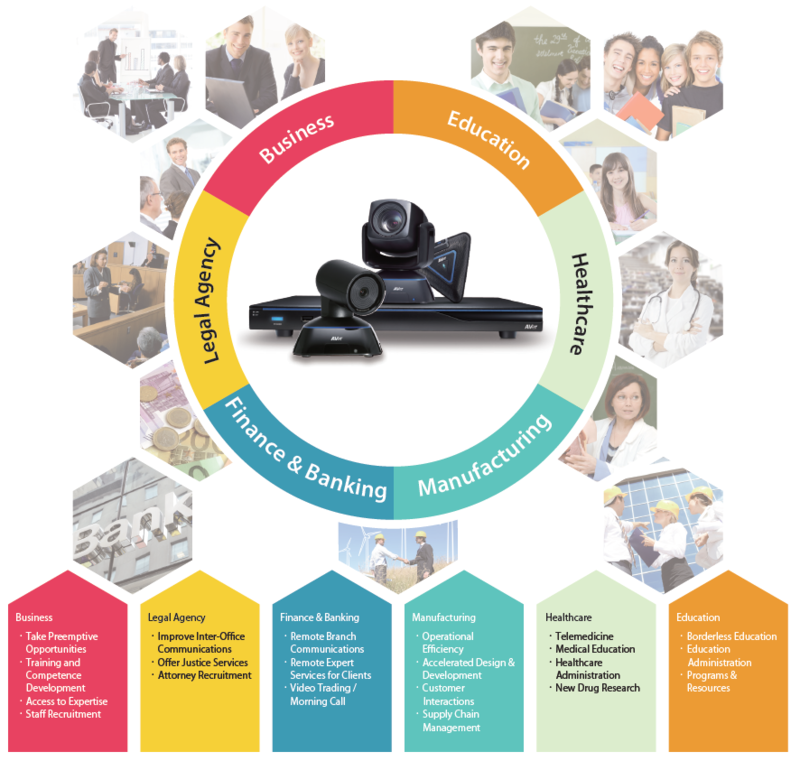 As the next generation of AVer’s video conferencing system, the SVC100 was endowed with a futuristic design. The most standout feature is the stand with a curved design which supports a powerful 18X total zoom lens. Moreover, H.323, SIP, and Skype for Business support provide endless communication possibilities. 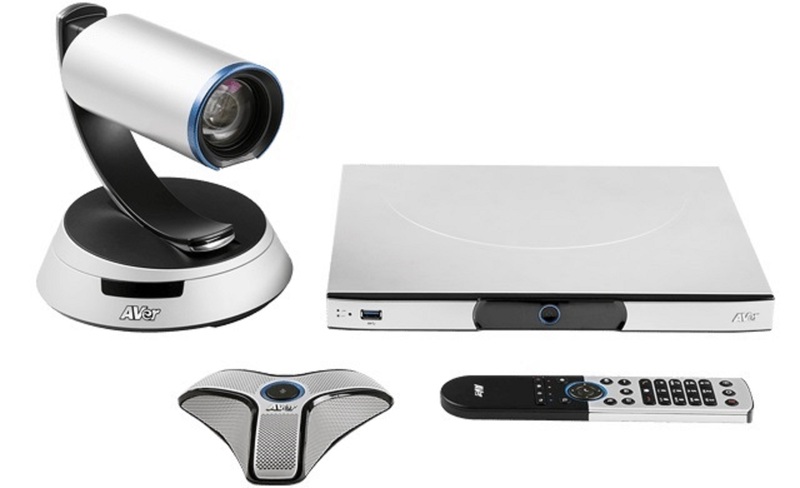 The dual-camera/dual-presentation elevates AVer’s video conferencing system to the next level; providing users with unparalleled video conferencing experience. 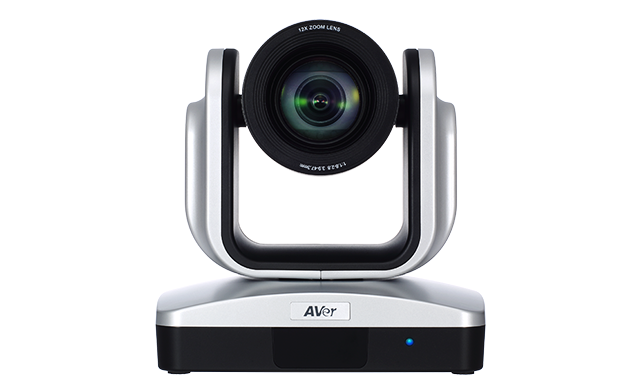 AVer's various Conference Cameras are indispensable video collaboration tool for businesses that use web- or cloud-based conferencing, suitable for meeting rooms of all sizes, from huddle rooms all the way up to large conference rooms. 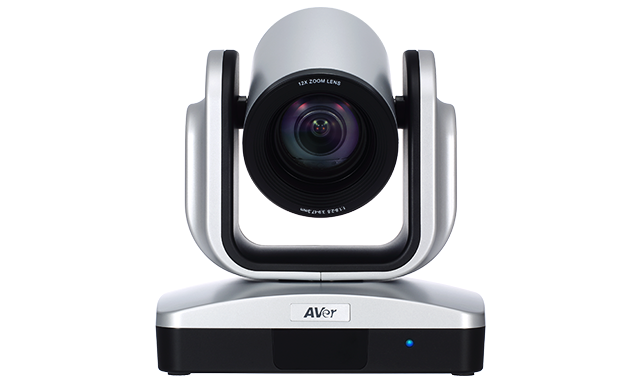 The AVer PTC500 is the ideal professional tracking camera for all kinds of applications. 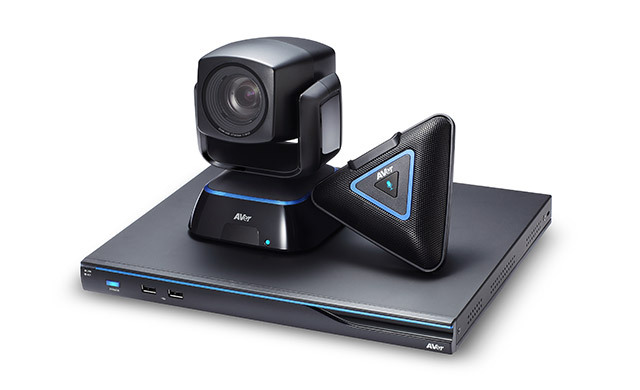 Boasting a powerful PTZ camera with 30X optical zoom, it can track and film moving people or objects even if other people cross through its field of vision. It also features a wide-angle camera that provides a panoramic view for conveniently previewing the whole space. Users can set up through AVer’s AcuControl software, which offers an intuitive interface with a variety of precise setup options. 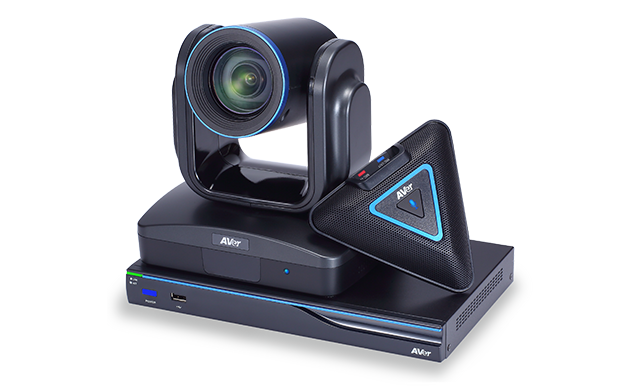 With its market-leading quality and customizability, the PTC500 creates engaging video for streaming, sharing and recording a variety of activities, such as lectures, demonstrations, video conferences, speeches, and more.